Walls surrounded in your house not only protect you from outside threats but also provide a complete privacy. Making the wall beautiful attracts visitors and also keeps moods of living members happier. Decorating it involves extra costing and if you have limited budget then you need to very careful about the costing of things you are going to beautify your bedroom walls. Bedroom is private chamberwhere you live liberally with all comforts and relaxed mind. 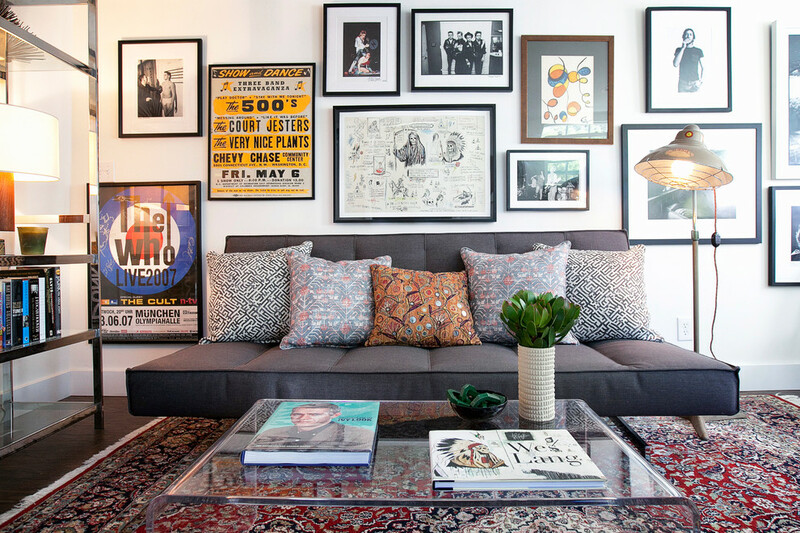 Embellishing this space can make your living more enjoyable and interesting. Formalizing such fencing in low budget is a challenging task, but we are right here to help you for how to decorate your bedroom wall in low budget with best looking. It is one of the old and classic style of decorating wall with poster of your favourite film stars, sport personality, inspirational personalities and other superstars who motivate you every time when you enter into your bedroom and see their photographs. For choosing the right combination of posters, you can take help by interior design firm in Delhi where experts will tell from where to get these things at affordable price. 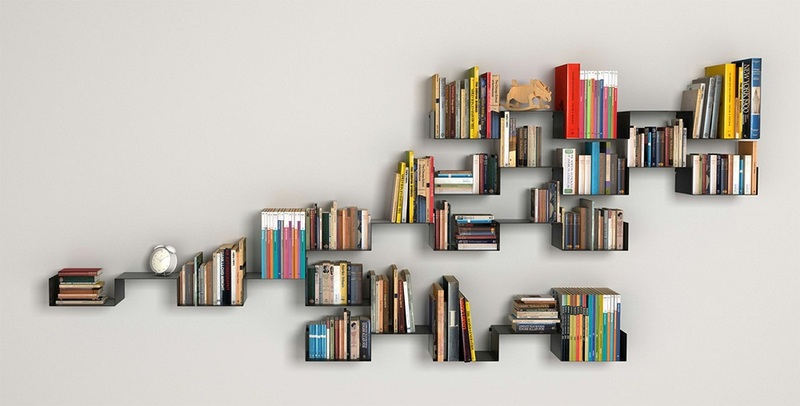 Mainly used on floor area, but rungs can be used to decorate walls also. Cheap and affordable rugs available in the market in different shades and combination of designs and colours. 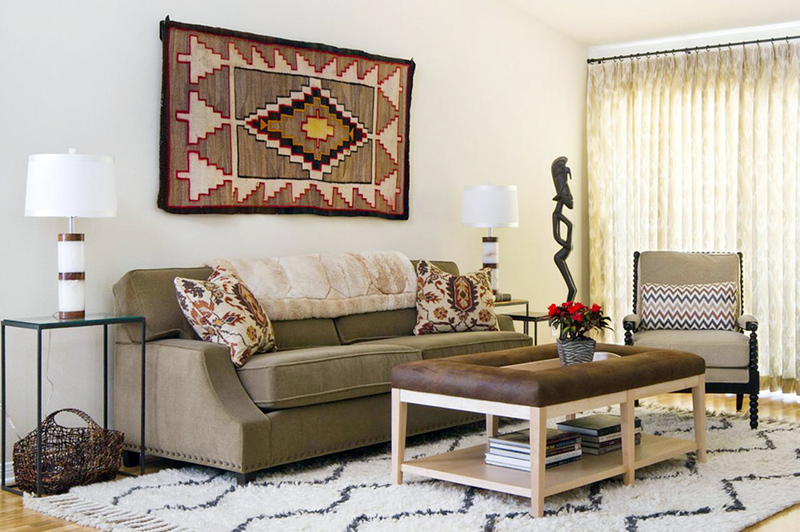 Avoid hanging heavy and large size rugs, that can be problematic while cleaning or shifting from one wall to other. 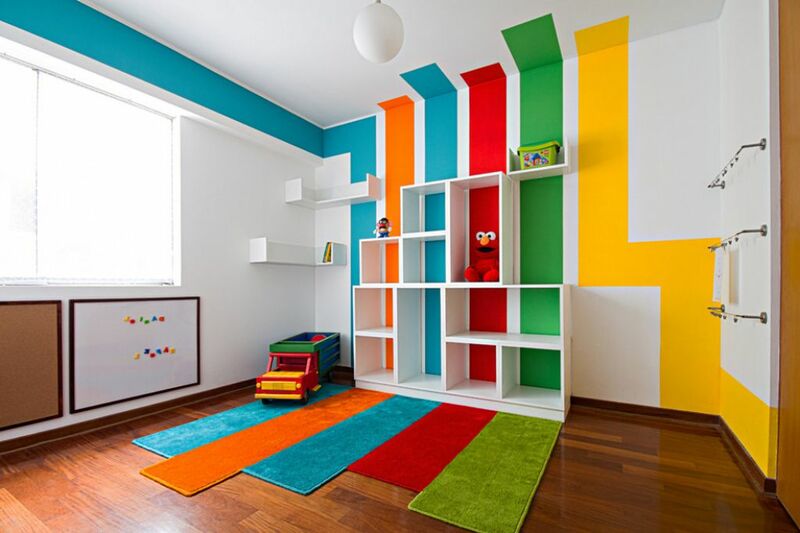 Rugs also gives protection to your bedroom wall from kids who usually write or paint over it spoiling the upper layers. You cannot afford painting or don’t want to get bothered with mess that happens due to organizing the wall painting process. Get piece of free colours charts from your nearest stationery store to directly stick them on the walls. It looks beautiful and attractive as well that you can create with different combination of colours. Though, there are other options also available to tint your such walls with the help of an interior designer experts. Its seems little awkward but decorating a wall with newspaper and books pages could be one of the cheapest way to cover your bedroom walls. You can use these sheets in toilets where you can get something to read while spending a time in a loo. Use some interesting articles and famous pages that can also attract other when they visit in your bedroom. Sports magazines and page cover pages printed with interesting stories would be good option. It seems little cheap but when you wish to decorate your wall in low-cost, you need to tend your taste little cheaper. Thanks to text messaging postcards are no longer in use,but can be great choice to beautify your wall with interesting scenery and other landscape. 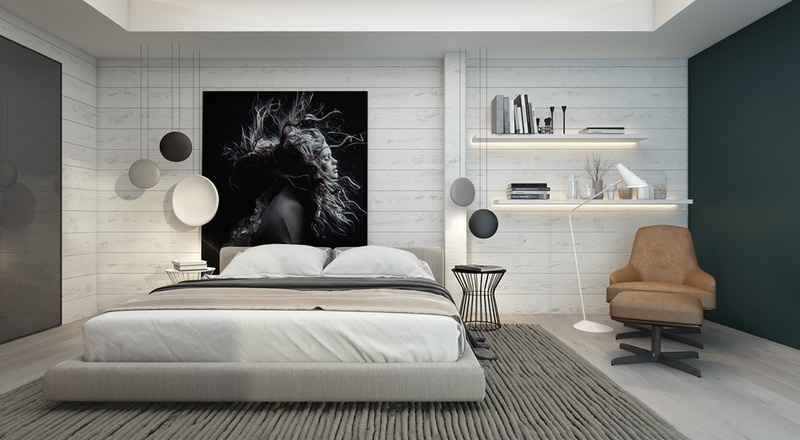 And for other cheap option get in touch with a home interior decorator consultant who will help you in choosing other useful materials to decorate your bedroom walls in your budget. Hi Guys I found your decor ideas quite interesting. 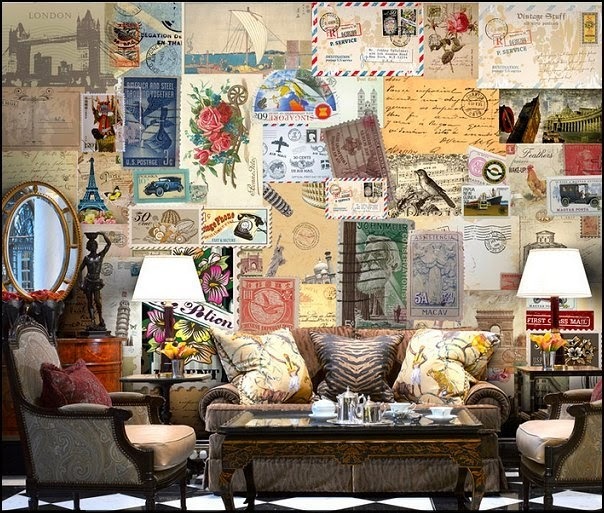 Specially the last one which says "Postcards", it's very creative for modern interior design. You should have also included some retro and classic design ideas blended with Indian style because your services, as i found on your website, are local to the country. Thanks for your suggestion, we definitely uses it in our next blogs. The bed is the place to get rest and so it should be of the best design and quality. After a hectic day, what we want is a bed to rest and remove all the tiredness. While choosing a bed for your home, you should see the comfort it gives to your body.